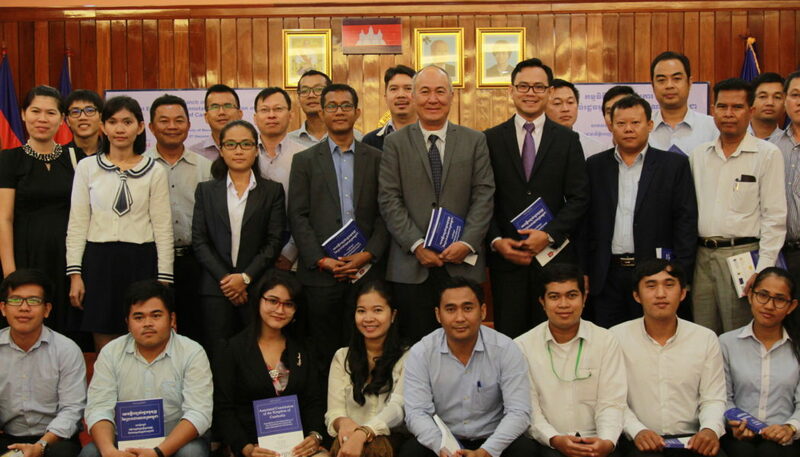 Phnom Penh – On 5 December 2017, Destination Justice launched the First Edition of the Annotated Constitution of the Kingdom of Cambodia at the National University of Management in Phnom Penh, Cambodia. 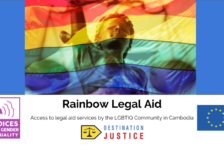 Destination Justice is working since 7 years to highlight jurisprudences and Cambodian laws for the use of legal professionals and citizens. 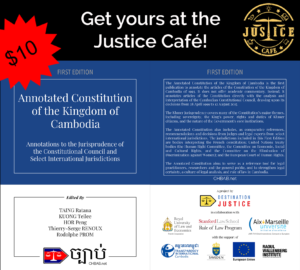 After the publication of the Annotated Cambodian Code of Criminal Procedure in 2014, Destination Justice chose to develop this legal culture, annotating the fundamental law: the Constitution of the Kingdom of Cambodia. 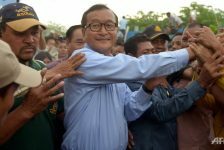 The First Edition of the Annotated Cambodian Constitution has been made possible thanks to the support of many collaborators who have helped develop it, with notable contributions from His Excellency Hor Peng, His Excellency Taing Ratana, Doctor Kuong Teilee, Professor Renoux Thierry-Serge and Prom Rodolphe, President of Destination Justice. 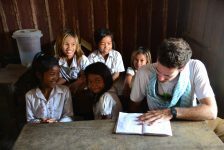 Students from the Stanford Law School and the Royal University of Law and Economics were also involved in this project. 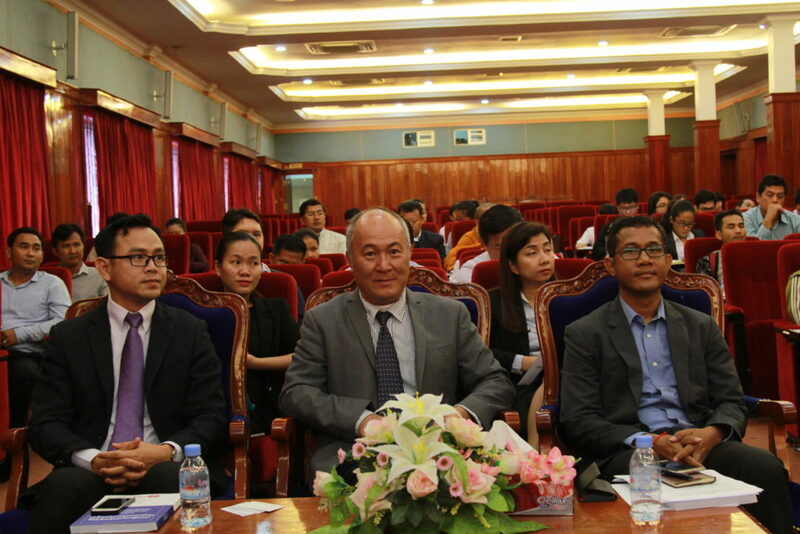 The launch objective was to gather policymakers, practitioners, academics and anyone else interested in increasing general knowledge of Cambodian constitutional law together to support the Annotated Constitution. 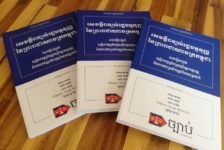 This edition was created to provide accessible and accurate information regarding what the principles set out in the Constitution stand for and how they are interpreted based on both Cambodian legal practice and international standards. 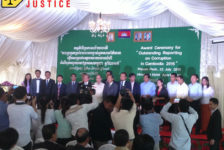 80 guests gathered to promote this resource, which will enhance rights protection and the rule of law in Cambodia. 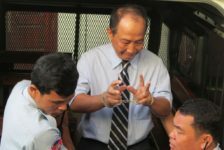 This publication was made possible through the generosity of Transparency International Cambodia, its sponsors the European Union in Cambodia and the Swedish Embassy in Cambodia, and the Raoul Wallenberg Institute. 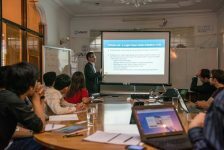 Throughout this project, teamwork and communication between all of the collaborators and editors were keys to success as we grow a dialogue about the supreme law of Cambodia, its tangible application by practitioners and citizens, and how we can strengthen this knowledge together. Check out the Press Statement and Album photo.